It is always benificial to use LDAPs (Secure LDAP) instead of plain text based authentication when authenticating users through your access gateways. 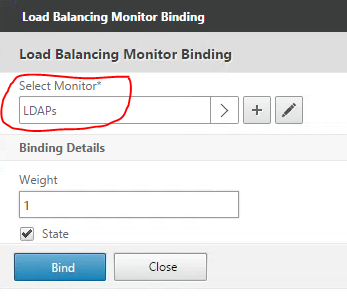 Netscaler 11 finally provide us with the ability to create a secure monitor for LDAPs services. The ldaps monitor is used to verify that the loadbalanced Domain Controllers are functioning right. 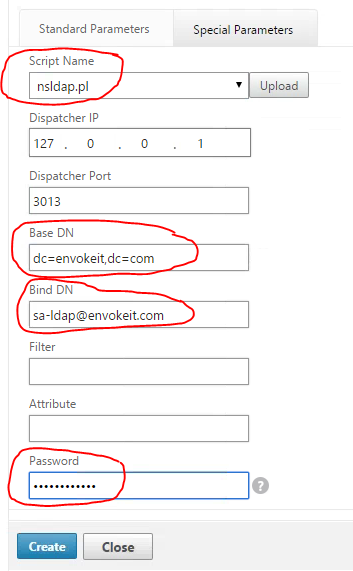 It will login as a domain account (service account, so make sure the password never expires and ensure the account is at least member of Domain User group), perform an LDAP query, and look for a positiv response. 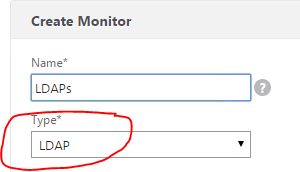 Since this kind of monitor is a Perl script, it uses NSIP as the source IP. 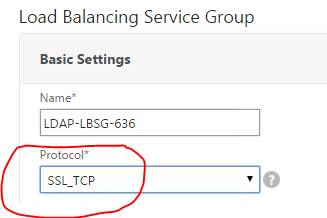 The Netscaler is also used as an SSL offloading device, therefor we will choose SSL_TCP as a protocol for our LDAPs load balancing vserver (of course this requires a valid certificate on the backend domain controllers). 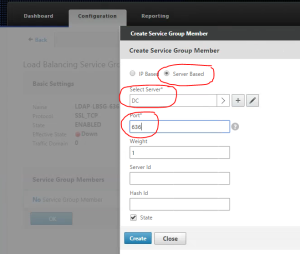 Now it is time to create the Load balancing server group and Load balancing virtual server. Note! 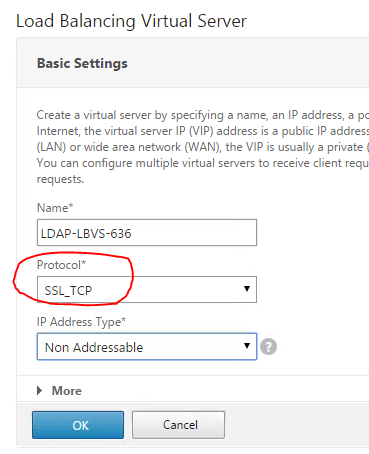 Assign an internal IP if you are not planning to hide the LBvServer behind a Content switch vserver. 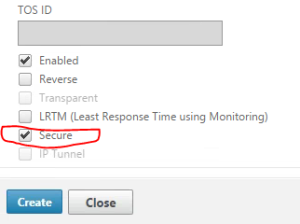 In this case as you see below I’m using a non direct adressable vServer because I’ll be hiding this behind a Content Switch using SSL_TCP as a protocol. A question for you Peter, the server certificate that I’ll use for my Load Balancer can be signed from another authority that the certificates installed on my domain controllers?